Wes is almost four years old and is qualified for Nursery this school year. 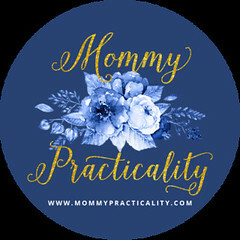 However, as written in my post about introducing school to my son, he got turned off and didn't have a pleasurable experience. For this reason, we decided not to enroll him this school year. We didn't want to force him into schooling when his orientation of the institution started off on a wrong foot. What we wanted to achieve was for him to find learning fun. We looked for playschools nearby but failed to find one that looks serious in giving quality learning and lessons that are age-appropriate. We found these and more at Gymboree Play & Music. 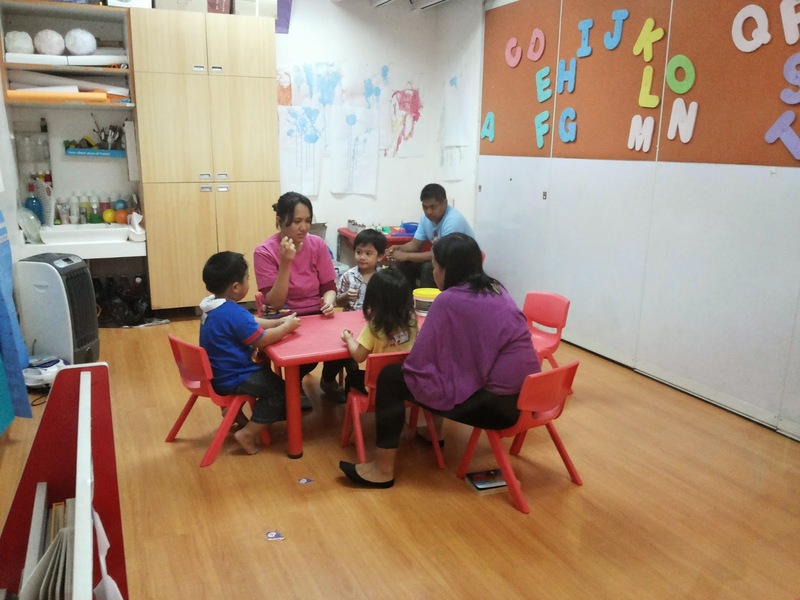 We frequent Robinsons Magnolia Town Center that's why we inquired in their branch there and found out that they have different classes to support early child development (ages 0 to 5) by fostering their creativity and confidence. 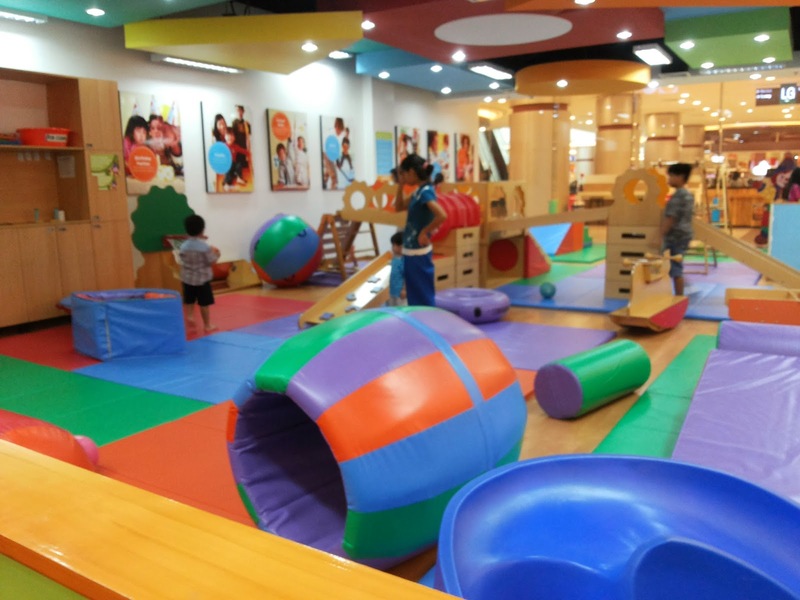 Gymboree Play & Music offers Nursery 1, Nursery 2 and Pre-K levels in one whole academic year and several short classes to children covering different areas such as: Play and Learn, Music, Art, Sports, Family and School Skills. Since we just wanted to shift Wes' attention from the unfavorable school impression he had, we enrolled him in one class which is the Learning Lab Program under the School Skills category. This is so when we mention the word "SCHOOL" to him, there will be no more chasing him to get dressed, no more crying and no forcing too. I also believe that at this stage, PLAY is still a vital activity for him where learning should be integrated into. Here are photos of him during play, which he's so crazy about. He loves indoor playgrounds! We tried Wes in this once a week class for four weeks. 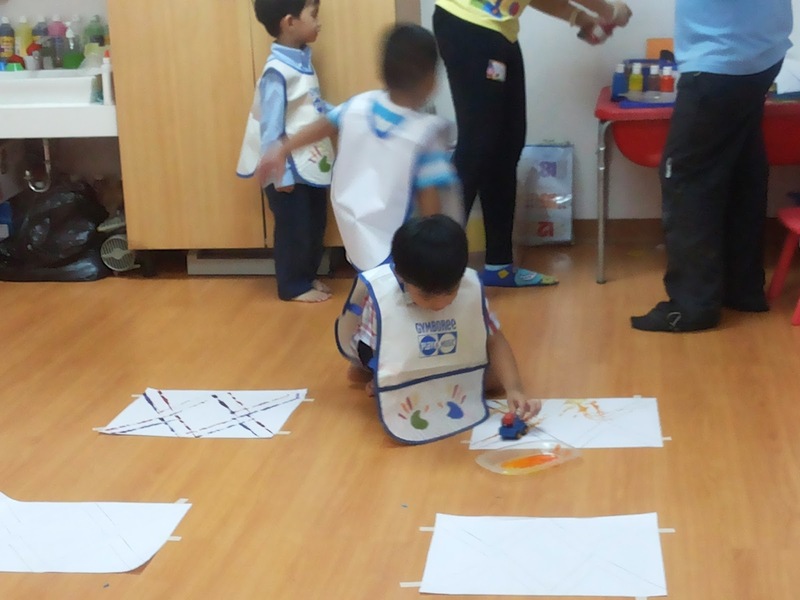 In this program, children are introduced to colors, shapes, numbers and letters through Leapfrog tools and activity sheets as well. After he adjusted, he was already following his very patient and effective teacher's instructions. He's seen here mashing and cutting his clay. You would know your child better if when you're home, you're really present to spend time with him. 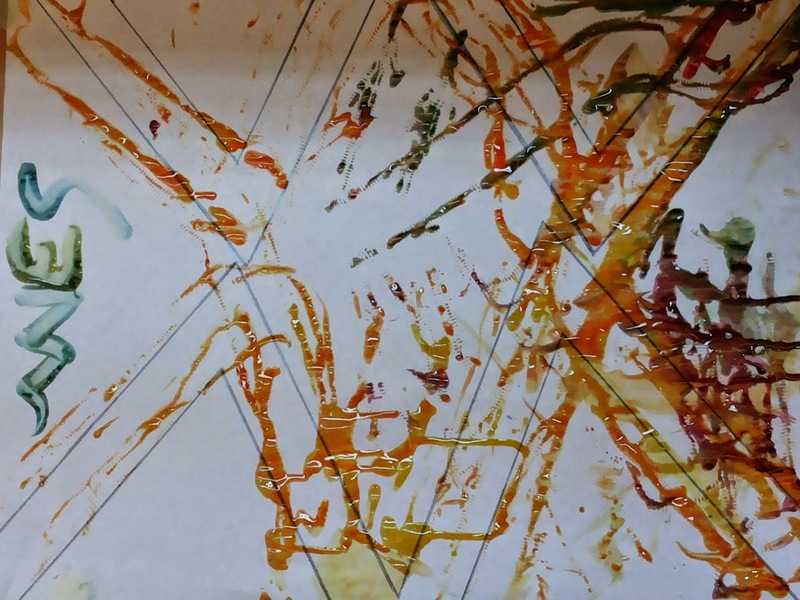 In my case, I know my son is fond of cars and trucks from the time he was a year old so when this painting activity involved trucks by dipping the wheels onto the plate of paint and use it to follow the tracks on the paper, he was the first to finish and the only one diligently doing it! 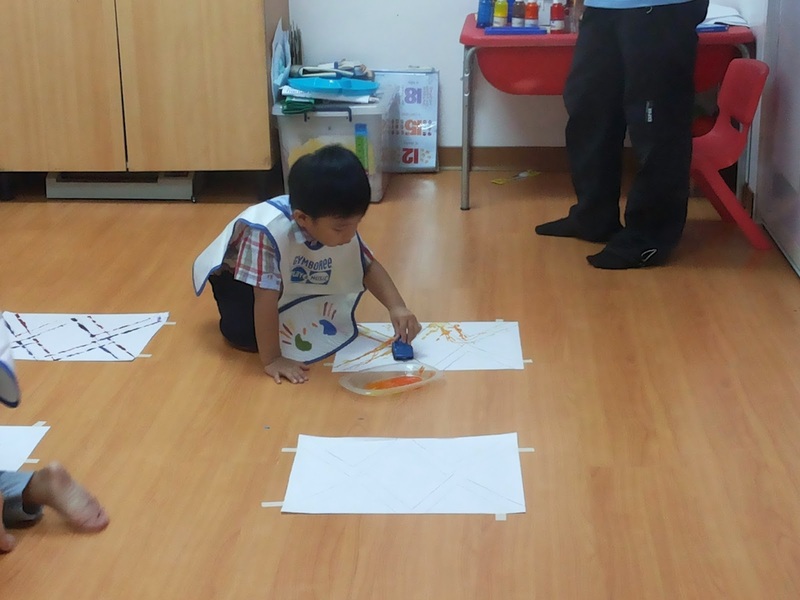 He was so consumed in the activity because he loves the medium/material used in painting. Kudos to Gymboree for this! 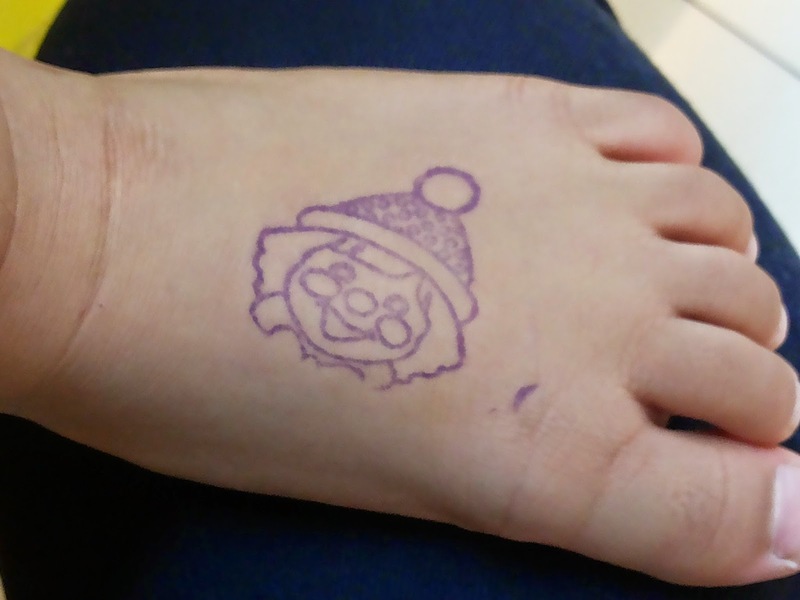 For a job well done, children get stamps all over their cute body parts like their hands, their tummies and their feet. 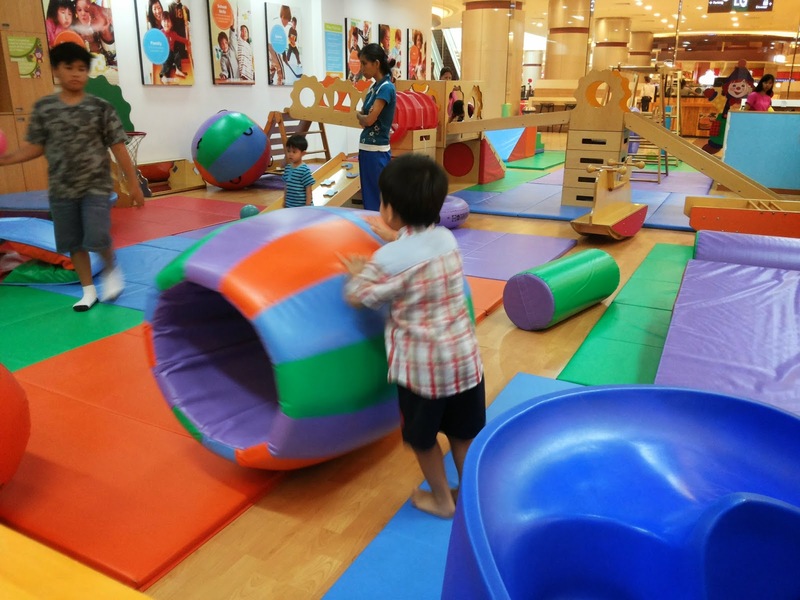 If you plan to enroll your child in any of Gymboree's classes, you may want to take advantage of their free trial day. We did and it was a perfect time for us to assess the teachers, their teaching method, how our child socialized with his classmates and how he was at following instructions. After being satisfied with what we saw, we immediately enrolled him in a once-a-week class good for four weeks. 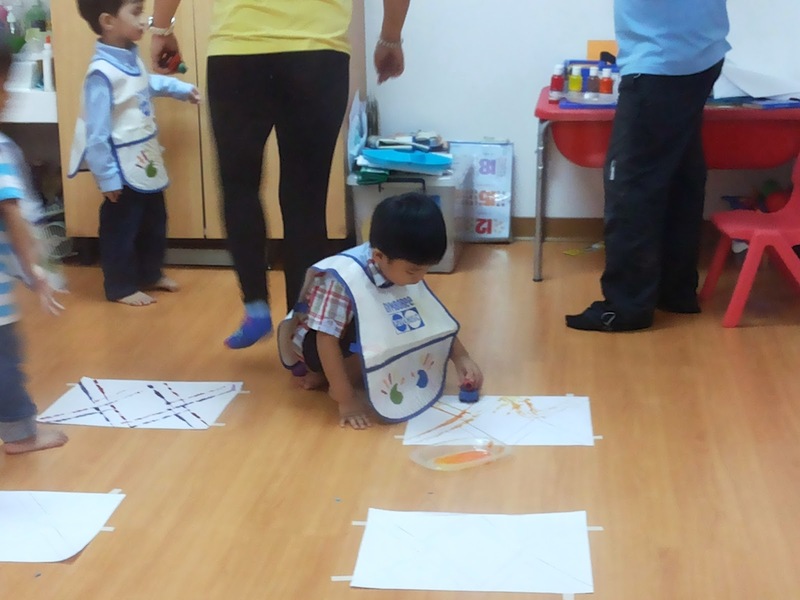 He already completed his Gymboree Learning Lab class and we plan to enroll him in another class. If you would ask me what improved in Wes? Basically, he now has a different perception about school. He's now excited when we mention school to him. His focus and attention span has also improved. He also follows instructions better. Best of all, he's learning through play. 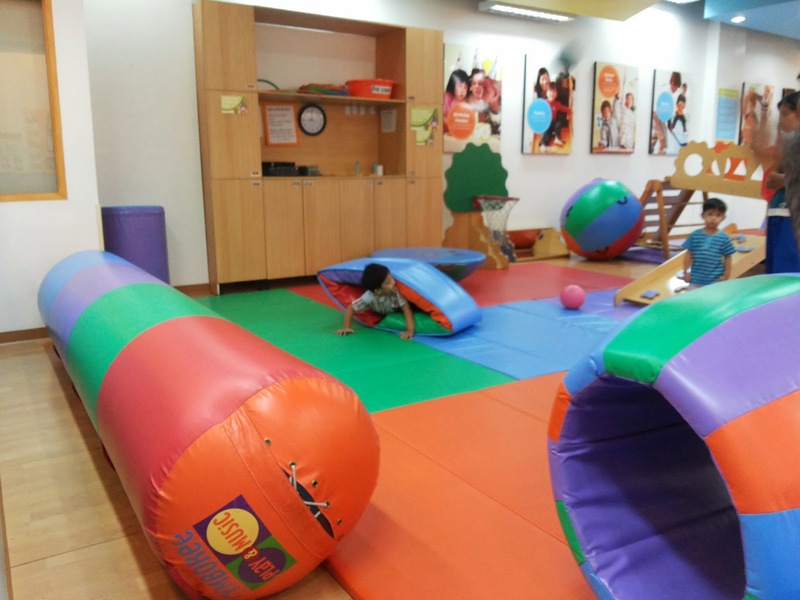 If you're also interested to enroll your child in a Gymboree class in Robinsons Magnolia Town Center, you may check their Facebook account for details and also new promos or visit their website http://www.gymboreeclasses.com/index.jsp. How about you loves? Do you have a hyper-active pre-schooler like me? Is he/she schooling already? How's your exprience? *Disclosure: We paid for our child's Gymboree membership and Learning Lab class. 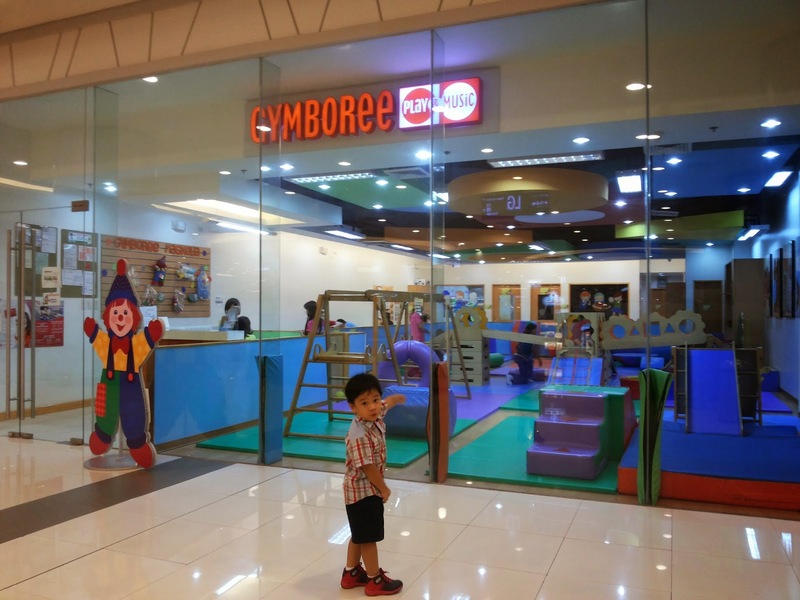 The opinion and review above are entirely my own and were never influenced by Gymboree Philippines. 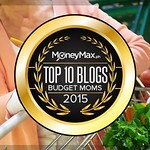 did you read about my last post in sending wes first to day care? 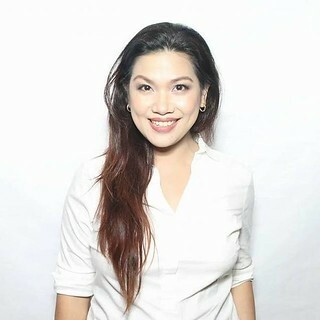 ganyan din siya pero tumagal naman ng 1 week na trial last summer. but because of that, we weren't able to enroll him this school year sa nursery. because he got turned off. 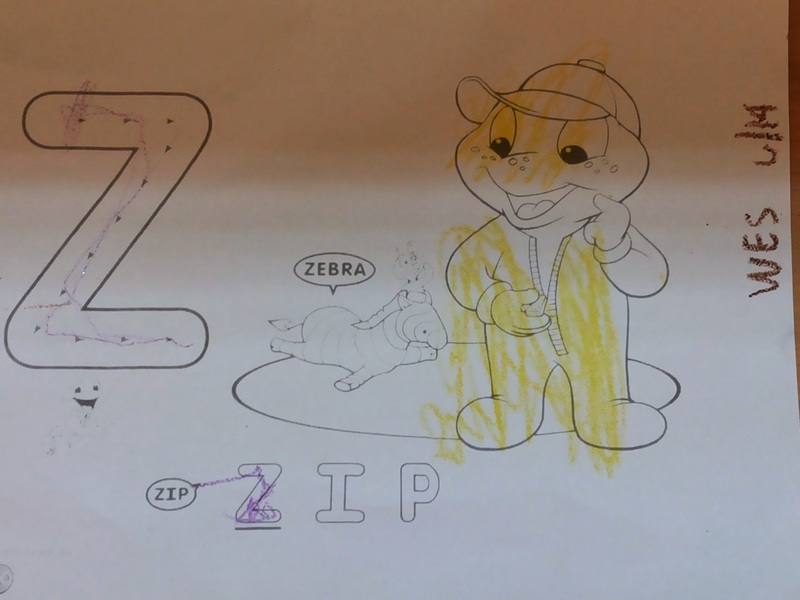 that's why we tried Gymboree for him first to change his perception about school.